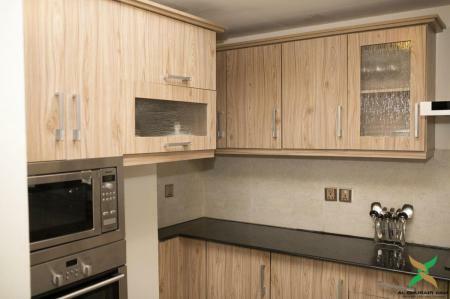 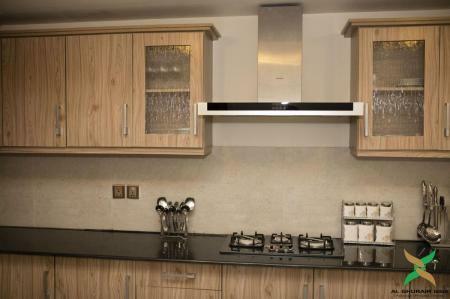 With drawing, dining and lounge built keeping your comfort in mind and an open styled kitchen representing a modern and stylish look. 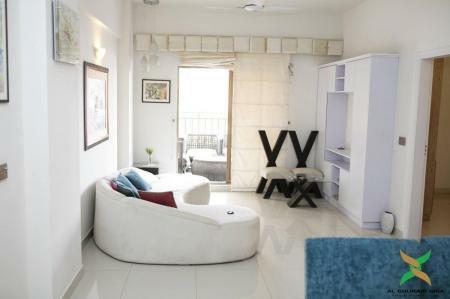 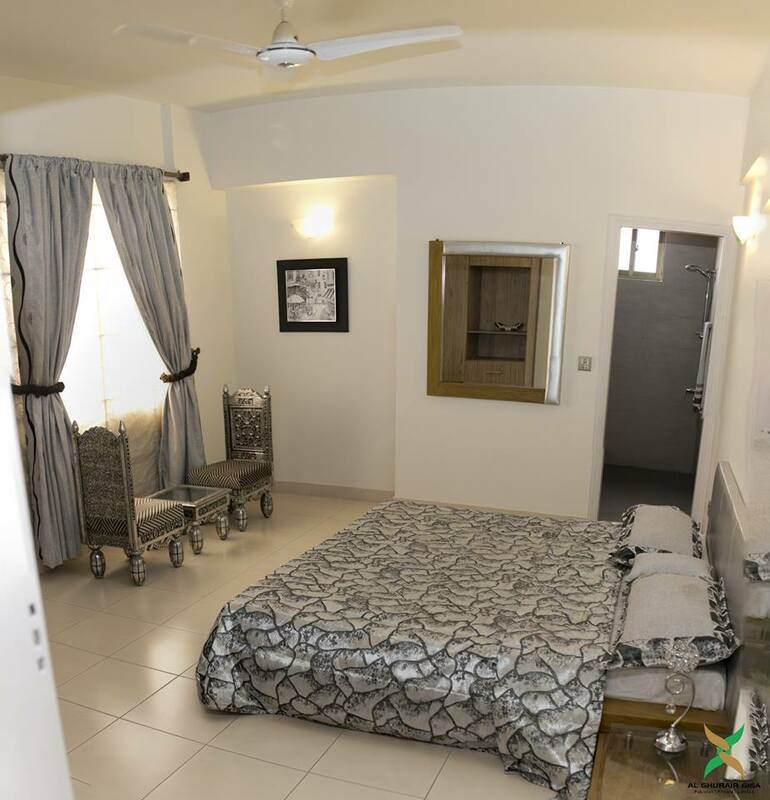 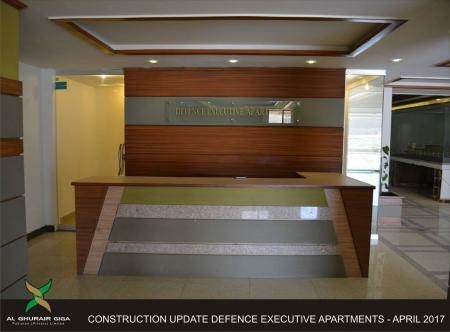 With bedrooms carefully designed for comfort alongside offering beautiful views, Defence Executive Apartments display a state of the art design for its valued customers. 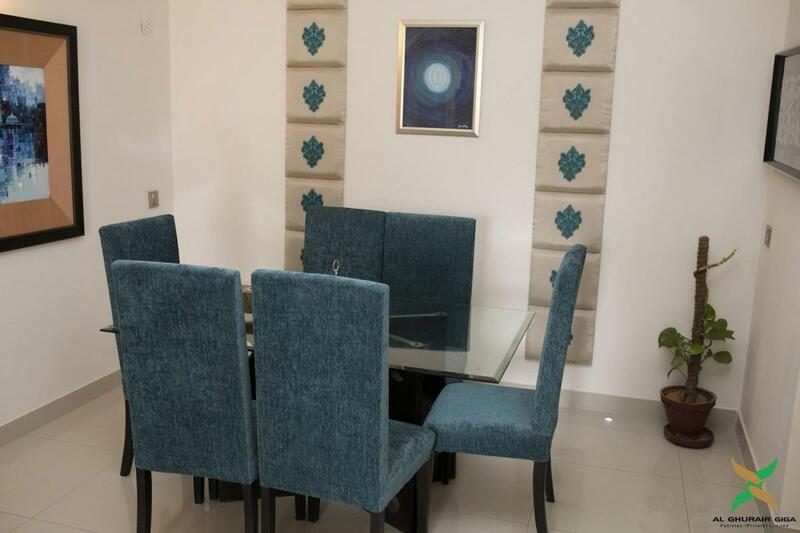 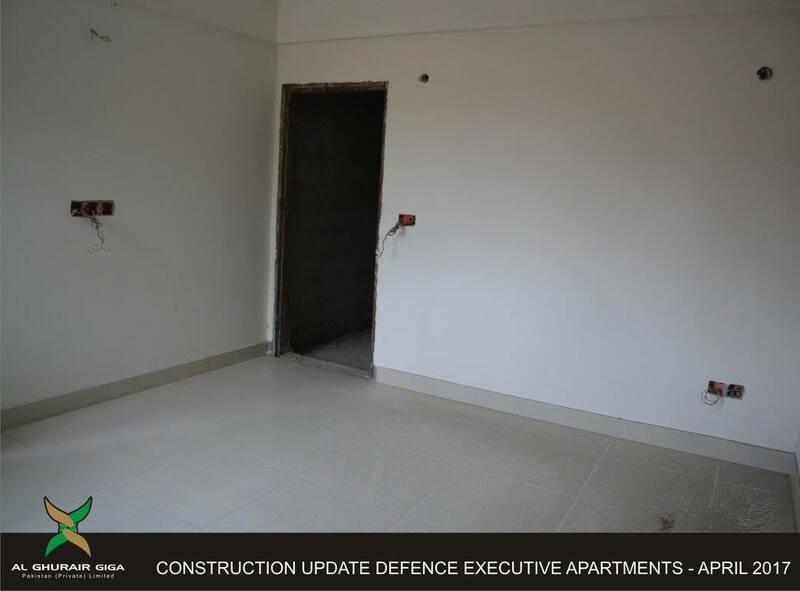 Giving attention to every detail and day to day requirements of our valued customers, these apartments are designed in 1, 2 and 3 Bedrooms. 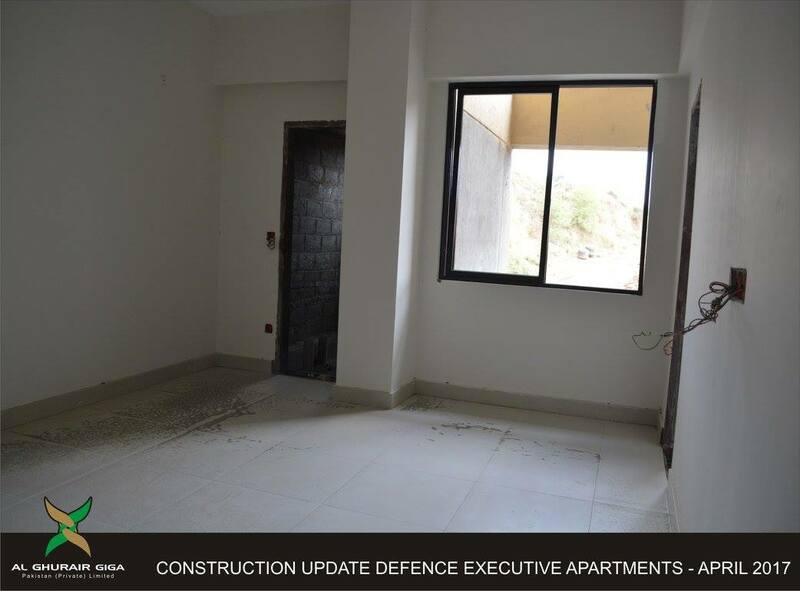 With quality finishes and high class interiors these apartments give a beautiful view of the mountains of Northern Pakistan and Kashmir. The tower displays a night view that has been designed to get direct and indirect lighting systems that gives an iconic view of the building. The building will also have its own entrance lobby that will be well equipped with technologically sound and spacious elevators. 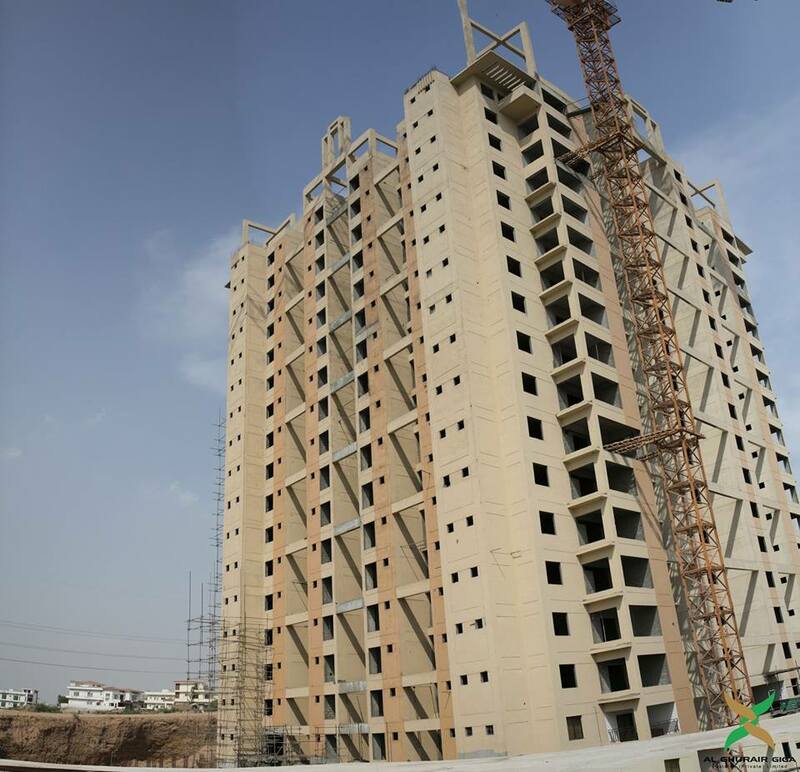 Having magnificent interior and exterior and state of art technology like CCTV cameras, intercom system and information counters, the tower will set a new benchmark in becoming a desirable address in the construction industry. 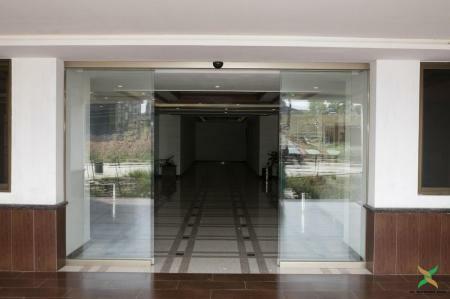 With 80% of structural work already been completed, the building will also offer the following features in its close proximity. 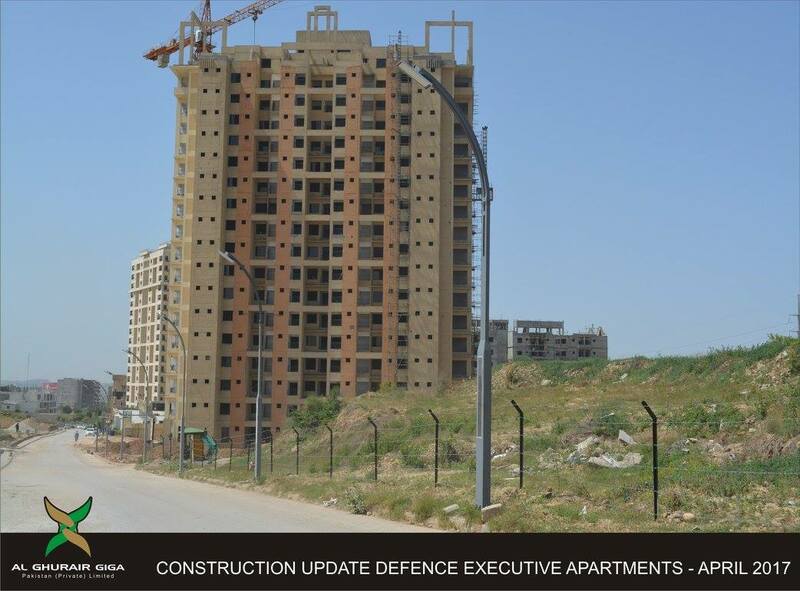 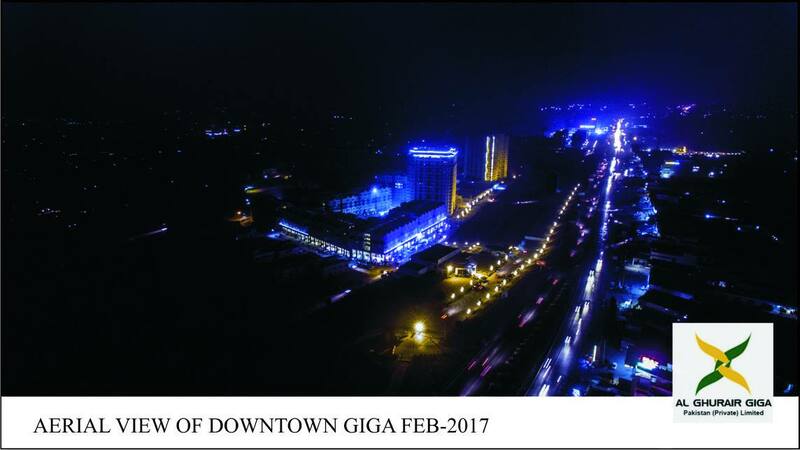 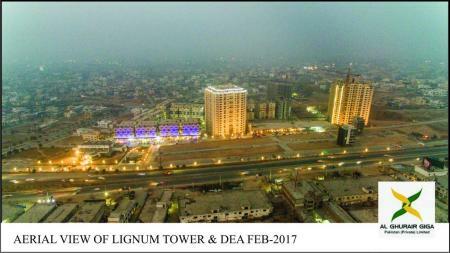 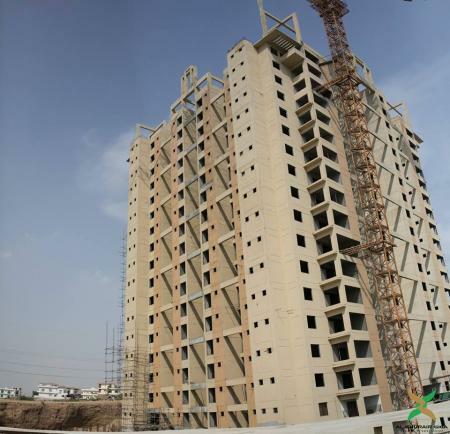 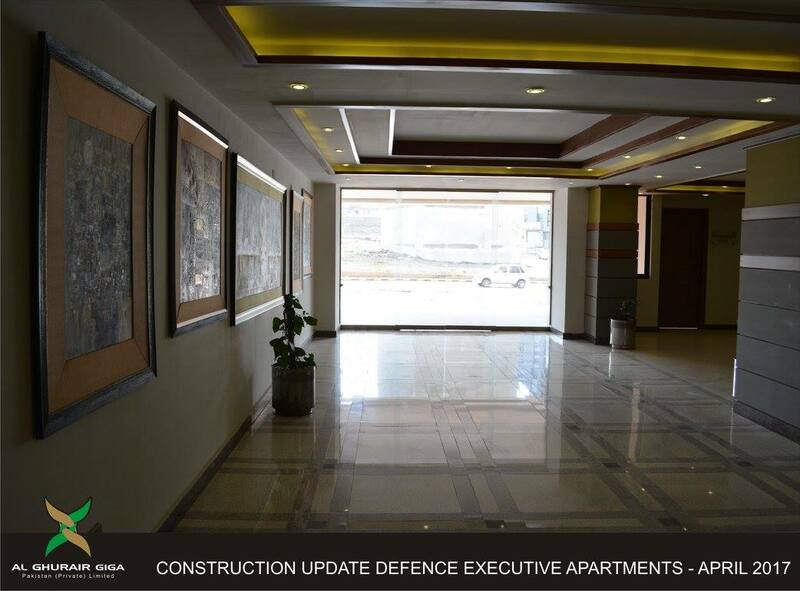 Pioneers in giving a new dimension to high-rise living in the twin cities, Al Ghurair Giga Pakistan (Private) Limited adds yet another project to its achievements– Defence Executive Apartments. 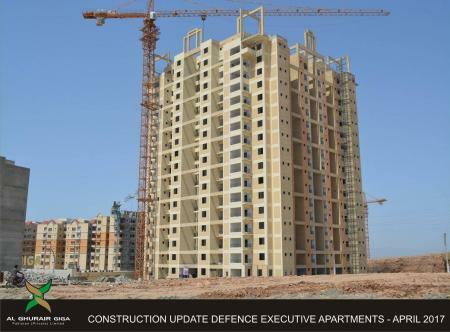 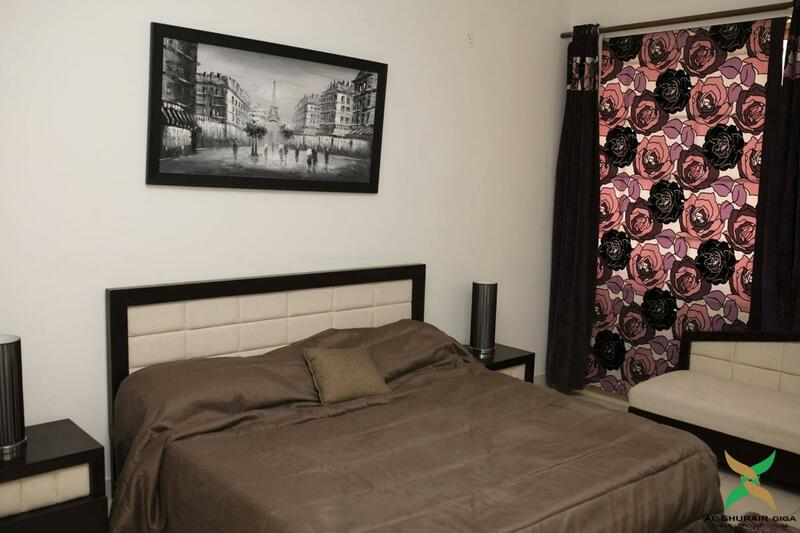 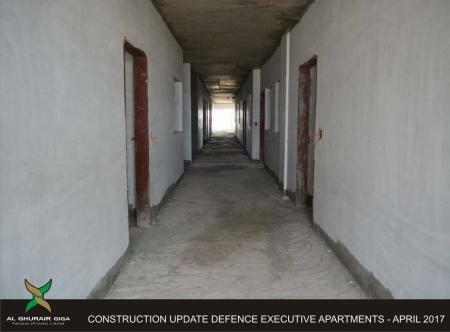 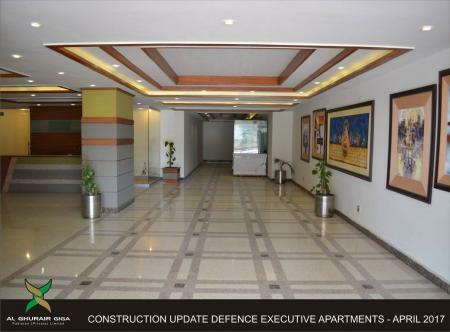 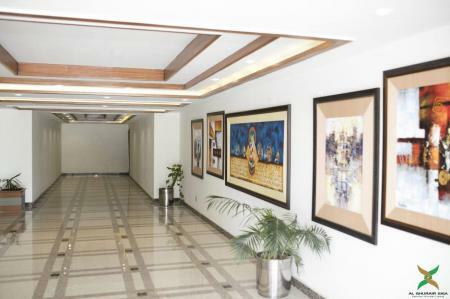 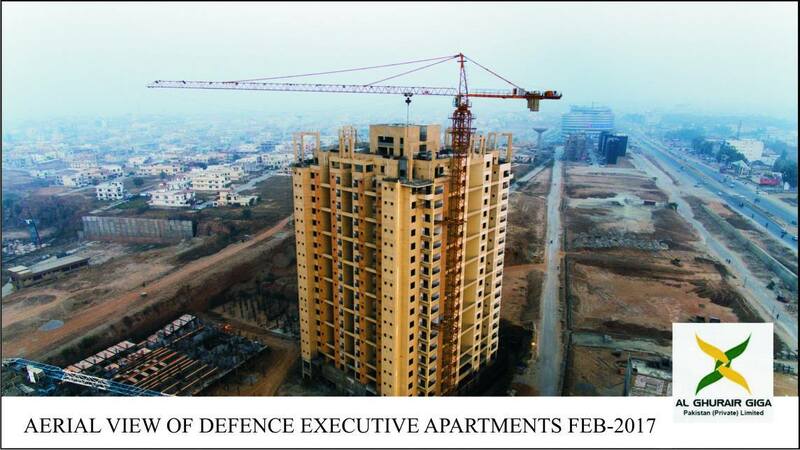 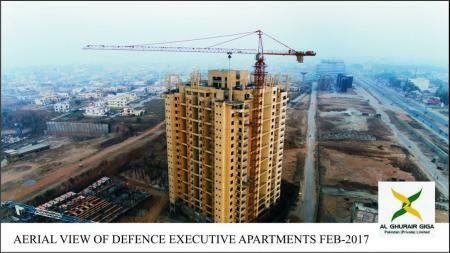 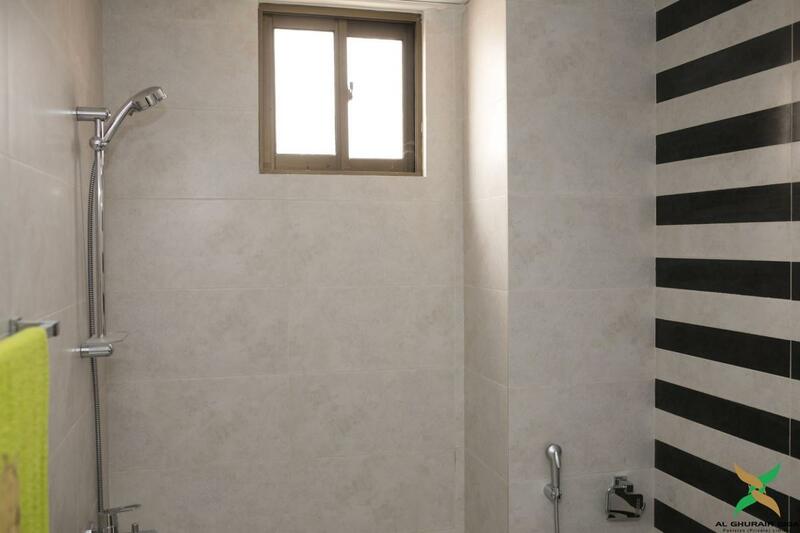 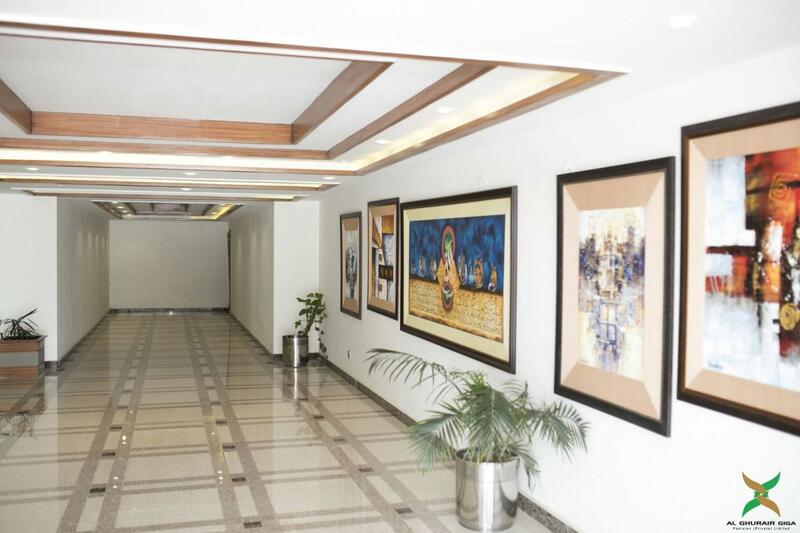 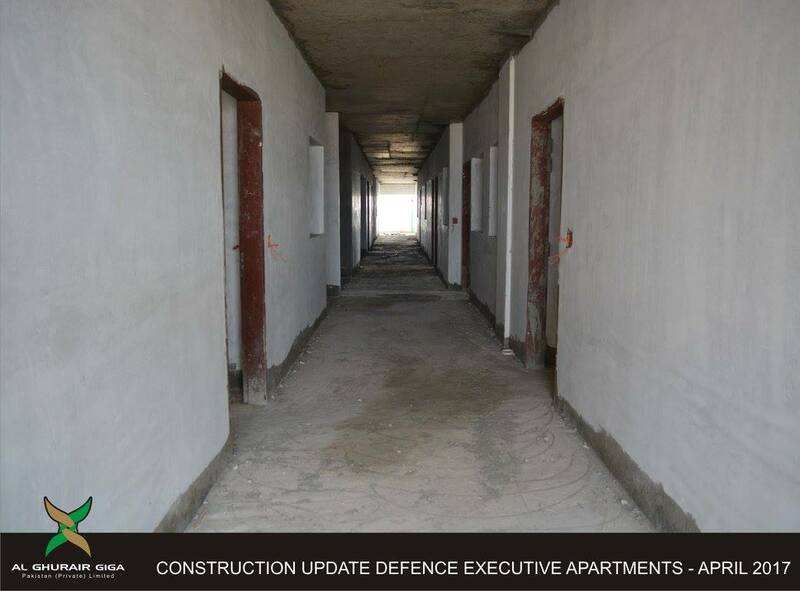 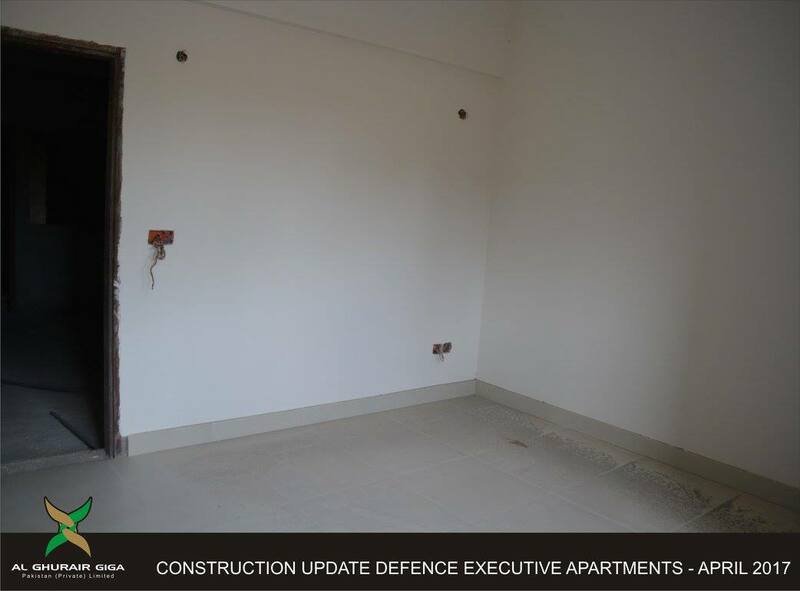 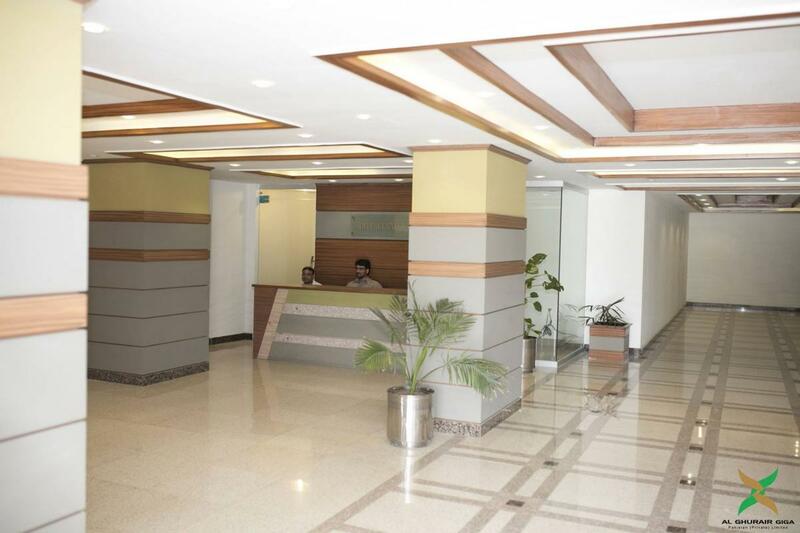 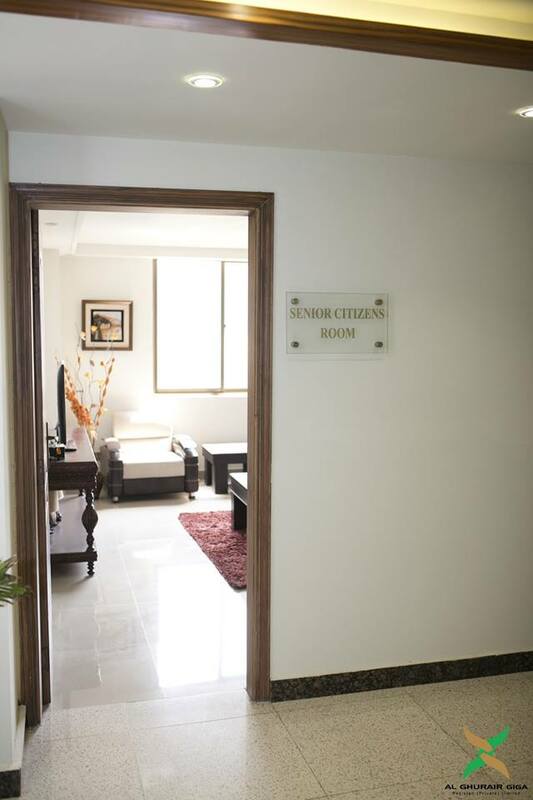 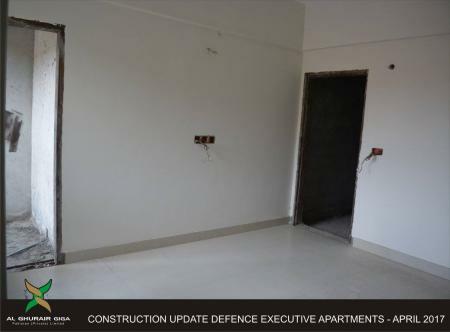 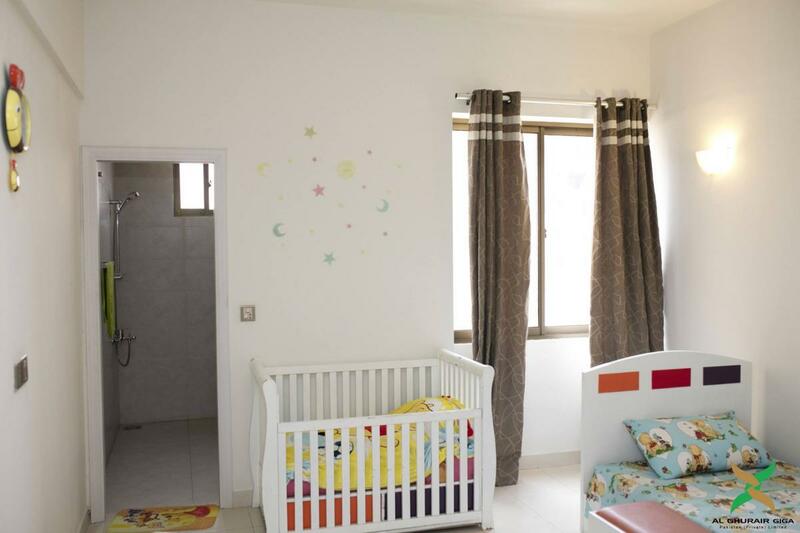 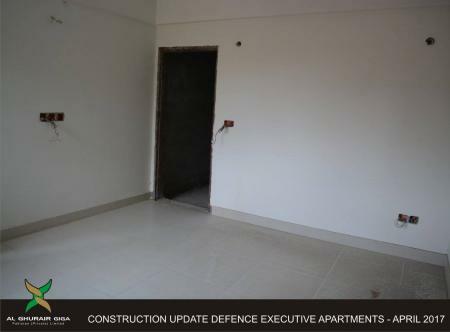 Positioned in DHA- Phase 2, next to the main G.T Road(Sheikh Zayed Bin Sultan Al Nahyan Road) and 15 minutes drive from Islamabad International Airport, Defence Executive Apartments are built using the latest technology and experienced workforce. 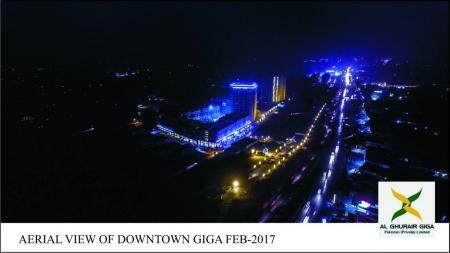 Al Ghurair Giga Pakistan (Pvt) Ltd. DHA Phase-II, Sheikh Zayed Bin SultanAl Nahyan Road (GT Road) Islamabad-44000, Pakistan. 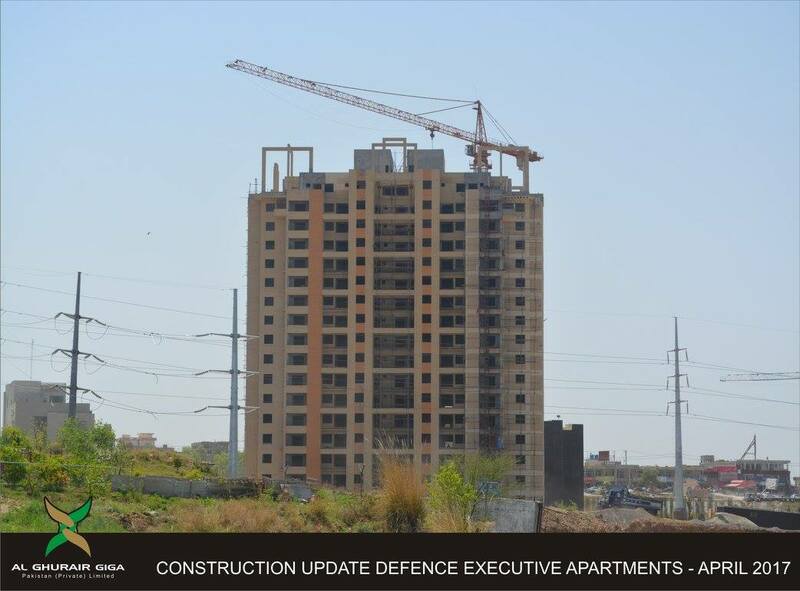 © 2019 Al Ghurair Giga Pakistan Private Limited. 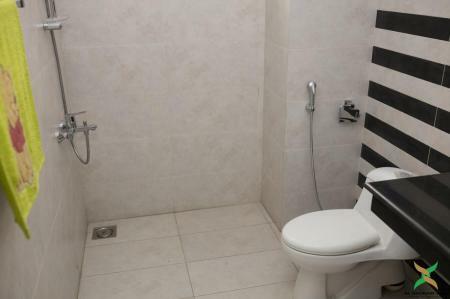 All Rights Resrved. Designed by Mimsoft (Private) Limited.